Why woodn’t you love this logo? 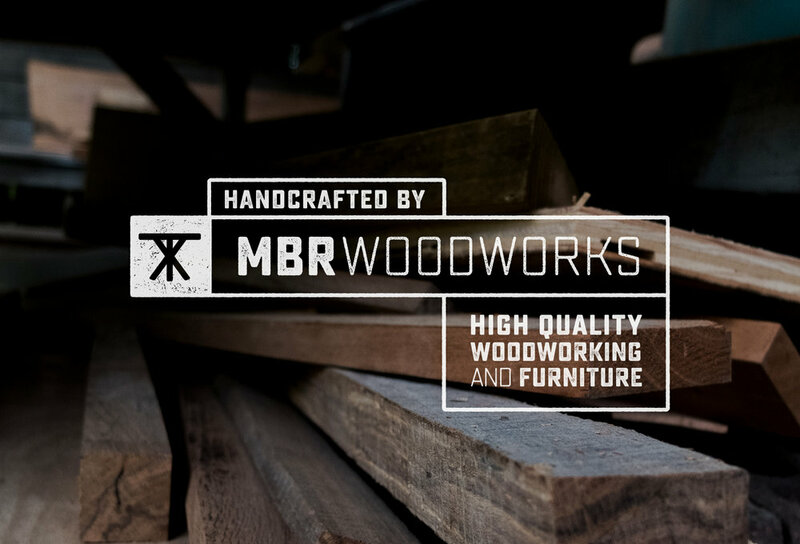 MBR Woodworks designs and builds handcrafted furniture, cutting boards and everything in between - Since their work is one-of-a-kind, we wanted to design a logo that reflected just how legit their incredible woodworking is. We crafted this minimalist yet masculine logo since the work they produce has the same aesthetic. The table-inspired icon grabs our attention at every craft fair, and we love seeing it on their products!